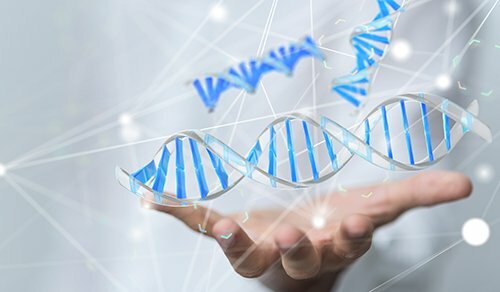 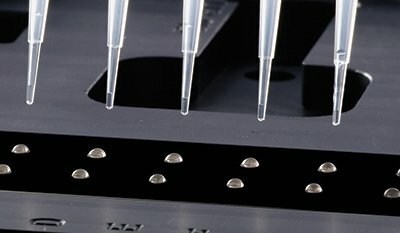 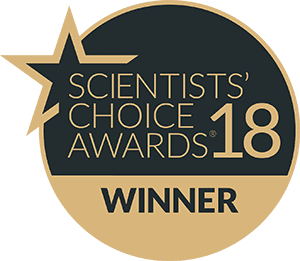 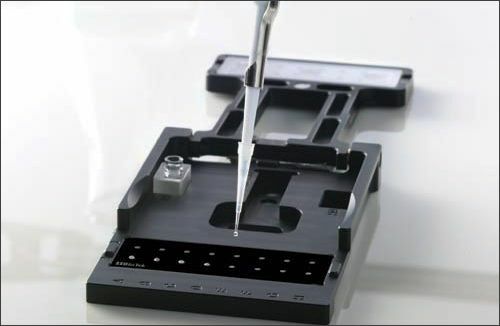 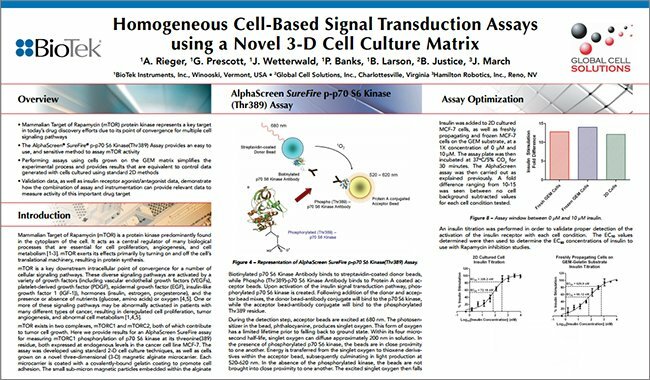 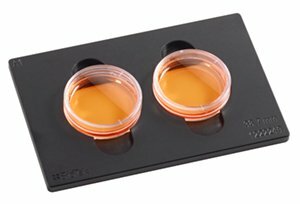 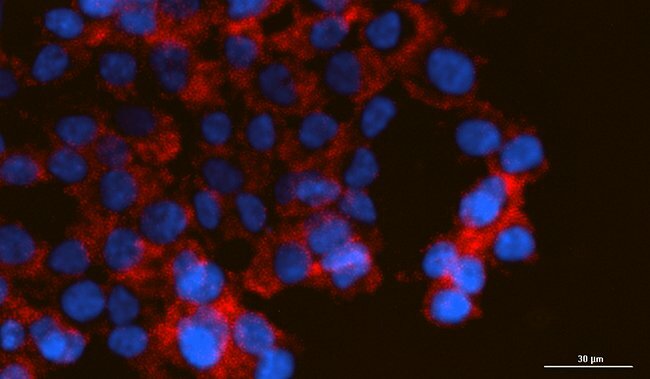 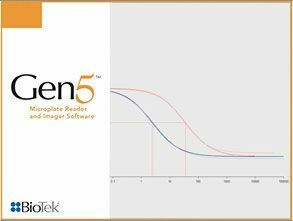 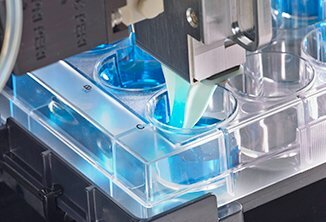 Gen5™ offers powerful functionality microplate reading, Enabling applications from micro-volume nucleic acid quantification to long-term cell-based kinetic assays. 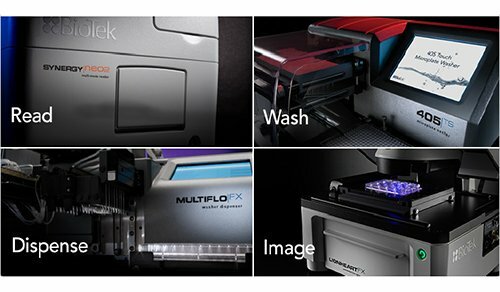 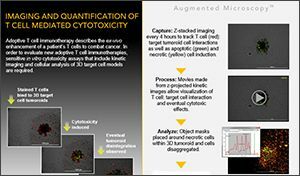 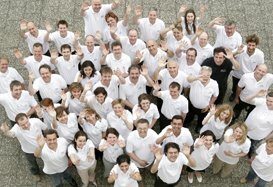 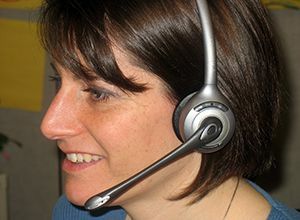 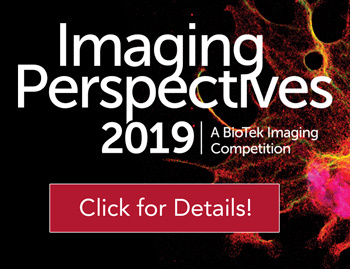 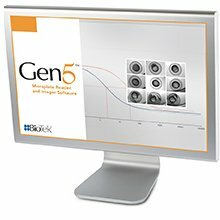 Gen5 Software offers a unique combination of power and ease ­of ­use that drives productivity and saves time across all imaging and detection workflows. 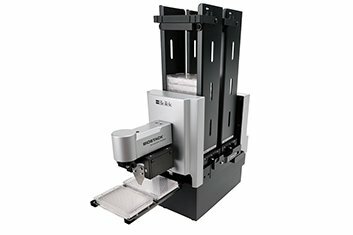 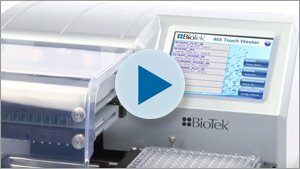 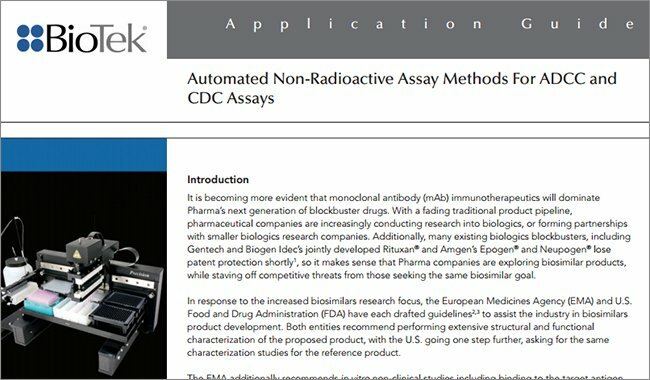 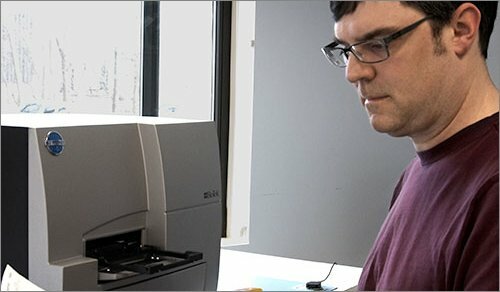 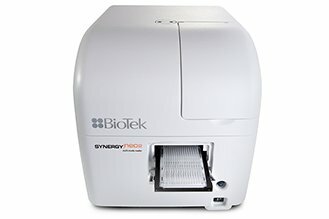 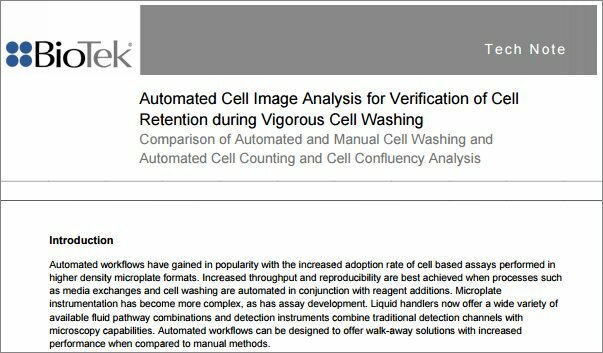 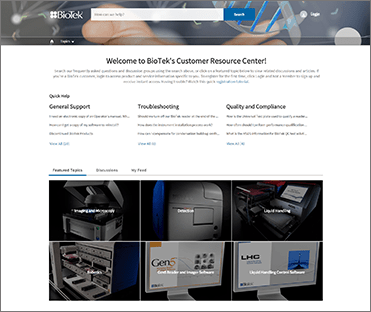 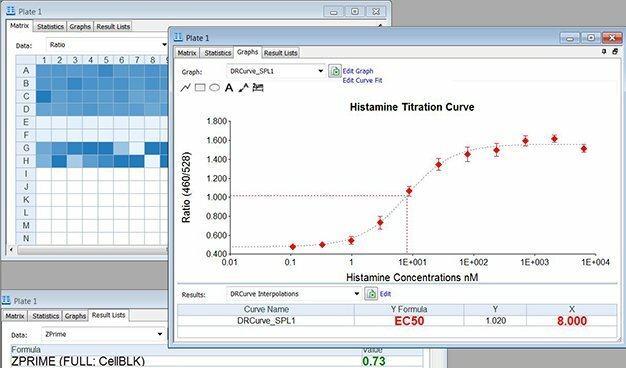 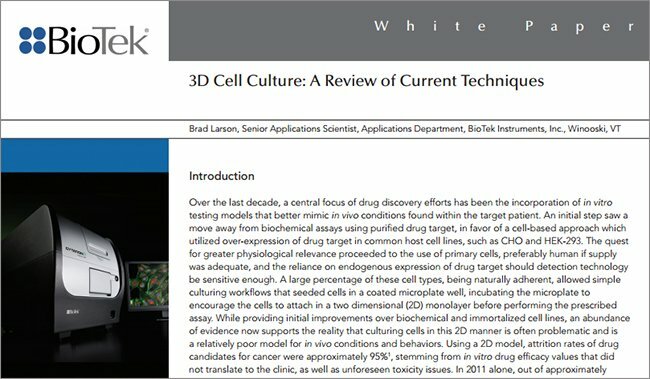 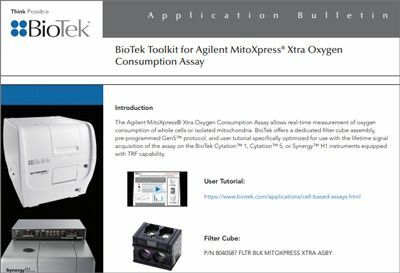 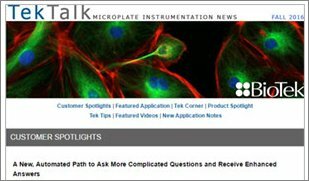 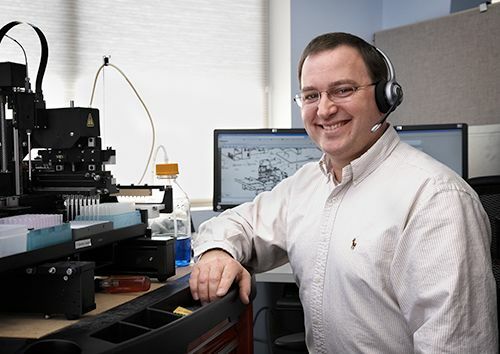 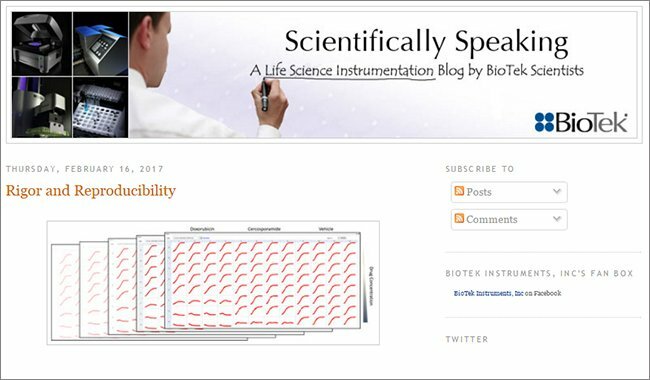 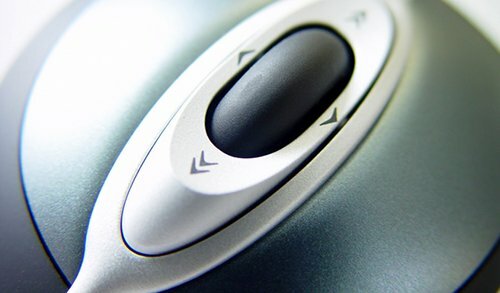 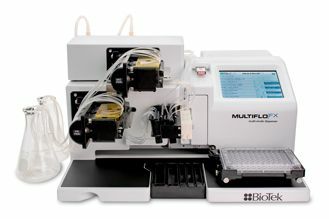 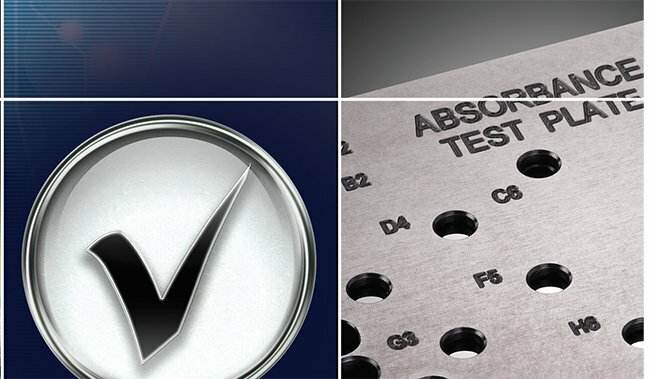 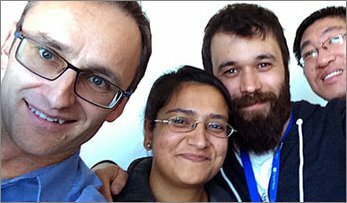 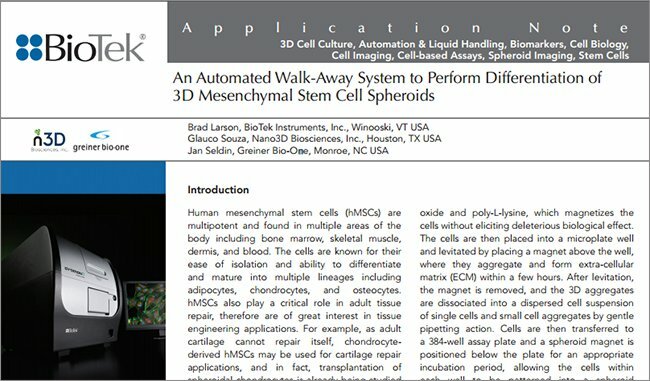 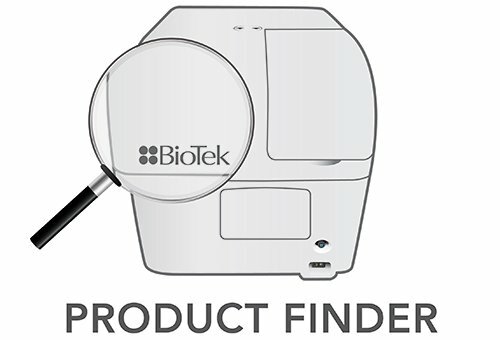 Gen5 Software supports myriad applications, enabled using BioTek microplate readers. 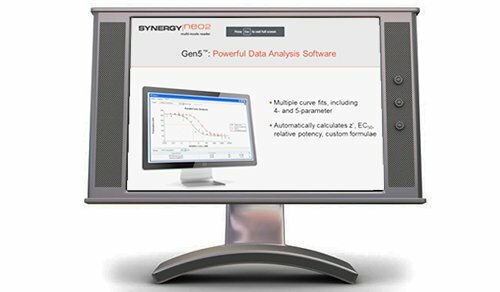 From data capture through analysis to export of publication-ready data, Gen5 provides an easy, seamless workflow in an uncomplicated interface.